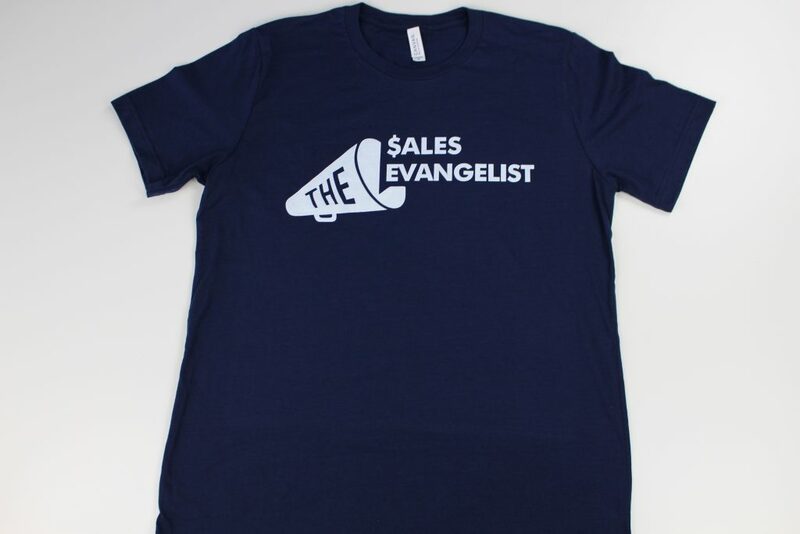 Get Your TSE T-Shirt Today! 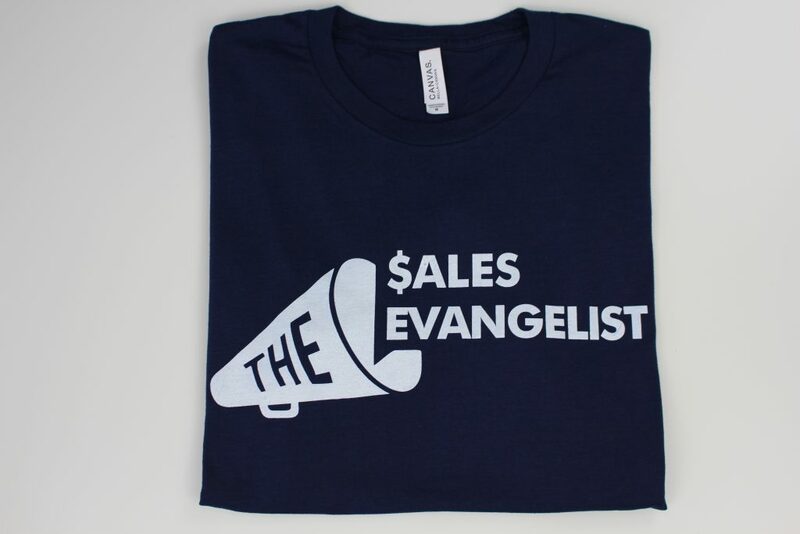 At TSE we only offer the best stuff to our evangelizers! - 52% Cotton and 48% Polyester. Sizes available - S, M, L, and XL. 25% of the proceeds from each shirt will go towards victims on the California wildfire.